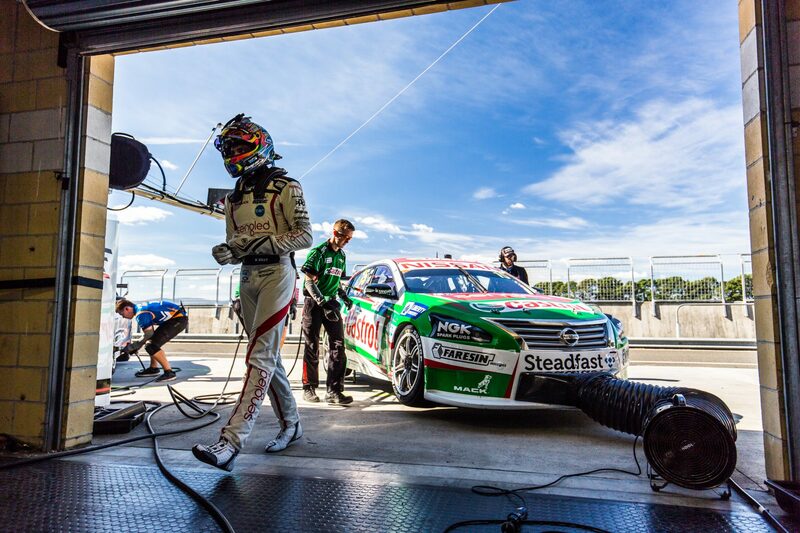 New parc ferme regulations to be trialled at Symmons Plains will take load off crews while also potentially spicing up the racing, says Kelly Racing manager Scott Sinclair. 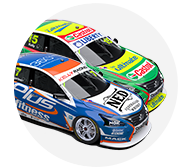 On Saturday and Sunday at the Tyrepower Tasmania SuperSprint, cars will be under parc ferme conditions from the end of ARMOR ALL Qualifying until the start of the corresponding race. Only basic servicing, such as changing and re-pressuring tyres, refuelling and adjusting cooling blanking will be permitted. Usually, crews adjust a raft of set-up items between qualifying, where the aim is purely single-lap speed, and the race, where tyre longevity is a major priority. The inability to make such changes has the potential to affect the competitive order, with drivers and engineers having to find a single solution for qualifying and racing. While the level of impact that has is yet to be seen, Sinclair says reducing the workload on crews during the race days is a guaranteed win for teams. “I'm all for it. I love the concept,” Sinclair told Supercars.com. “I've been a big advocate on having curfews and trying to take some of the unnecessary complexity out of the sport. That's my opinion, I've long been an advocate of that. “I understand that managing curfews is a challenge and one way to do it is probably give everyone a bit more downtime during the middle of the day. “One of the reasons it's been thrown up is it'll potentially spice up the racing, which is another good positive. “But I think we're at the point as an industry where we need to look after the people a bit better and it won't have any negative impact on the show, if anything it'll be a positive. Single-car team owner Matt Stone is also supportive of the concept, but believes it could be extended further still. While set-up changes in parc ferme are banned, Stone feels the ability to change tyres and refuel may also eventually be removed. “To me it reads almost like a soft-launch, it’s very non-invasive to the teams,” he said. “There’s a lot of freedoms that we still have within that parc ferme that to me don’t massively change things. “They’re only limiting some set-up changes, not limiting any fuel or tyre strategies.